Choosing your perfect wedding bouquet is often one of the most difficult styling decisions you will make for your wedding day, sometimes the choices are a little overwhelming and the seasonality of available blooms can be confusing and affect your choice. Amanda Jane will assist you by creating a styling floral concept that enhances your wedding theme. 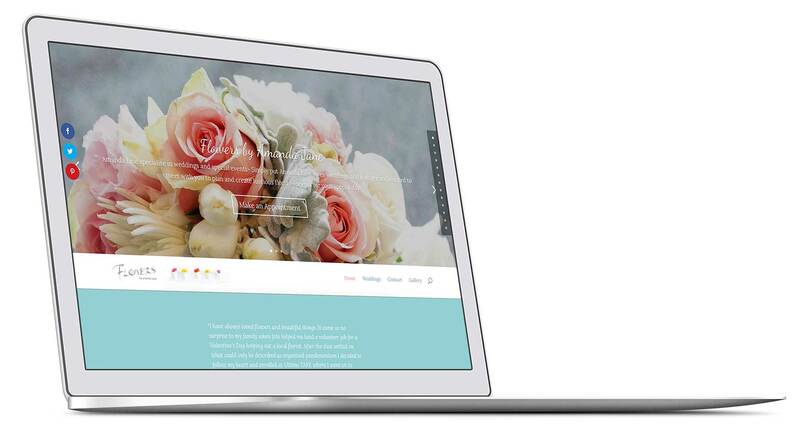 TiTANIUM Web Consulting were approached to re-design the Flowers by Amanda Jane website. The focus was to provide a fresh and modern look focusing more on wedding flowers. Delivered a fresh and modern look providing a better user experience. Produced a website that is responsive allowing customers on mobile devices a pleasurable browsing experience. TiTANIUM Web Consulting opted for the one page solution.